Last week, I wrote about HQ Trivia teasing an Android app launch. That news was a big deal because the game has been exclusive to iOS users since its launch a few months ago. Unfortunately for them, another live trivia show called The Q, has swooped in and launched on Android. 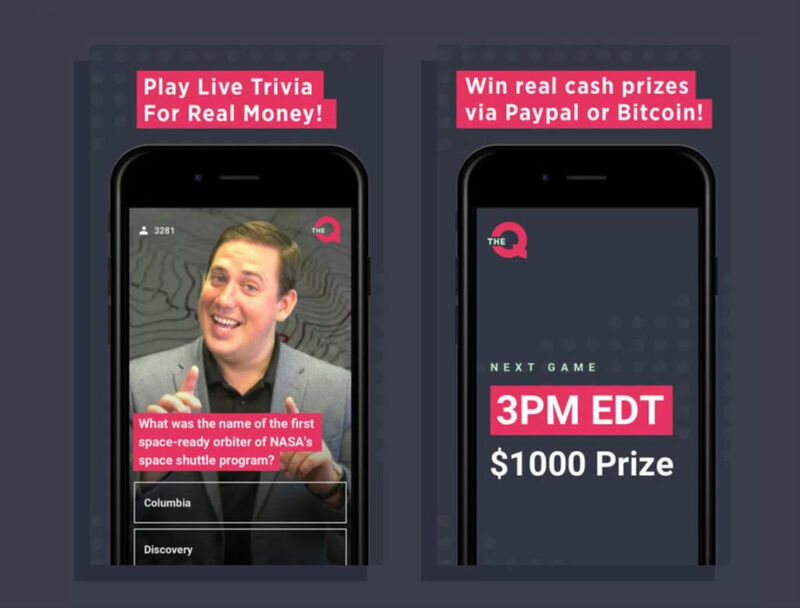 The Q is much like HQ Trivia, with a host live streaming directly to your phone, asking increasingly harder questions, and a winner walking away with real money. The game kicks off at a specific time each time it goes live, so if you miss out on that particular day’s action, you’ll have to wait for the next show. Other than that, it’s your basic trivia game with general knowledge questions. The app is available for all Android users, and to give you a sense of how the game is played, I’ve embedded one of their full shows below. As you will, since this is a live stream, the host cuts out from time to time, but the questions appear to always make their way through to your phone. What good would a live trivia show be if you were eliminated based on their stream being of poor quality, anyway? Download and good luck! I’ll see you there tonight.